19 December 2016. Christmas/New Year office closure details. 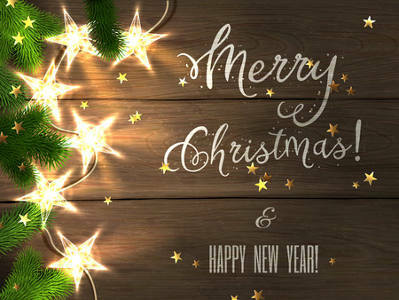 This is a just a quick note to let you know that ExplorOz staff are now on leave for the Christmas/New Year period meaning David, Michelle, and Adele are currently unavailable via Live Chat or email but we will respond when the office reopens in January. For customers however, our warehouse operations are operating right through the holiday period except for weekends and public holidays, which means the online shop is open for the remainder of this week, plus December 28th, 29th, & 30th, and reopens in 2017 on Tuesday 3rd January. From all of us here at I.T. Beyond Pty Ltd we'd like to thank you for your support in 2016 and hope we've helped you build dreams and plan adventures through the ExplorOz website and ExplorOz Traveller app. Whilst the over-commercialism of Christmas seems to have dampened some people's enjoyment of the holiday season, we can all focus on exposing kindness, forgiveness, and selflessness to all our family, friends, acquaintances and strangers. The Christmas spirit is simply about practising our self-control so all those crowded places and maniacs on the road are a part of the Christmas experience. We hope you will all find time to be together with friends and family and don't put too much pressure on yourself or others. Just stay positive, healthy, happy and safe and we'll see you all back in 2017. ExplorOz Traveller - go there with confidence! Our newsletter is distributed to 41,342 subscribers on a weekly basis.